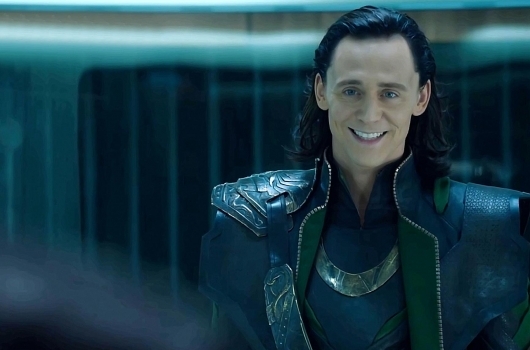 After reading the script for The Avengers, star Tom Hiddleston sent an awesome e-mail to Joss Whedon to declare his appreciation for the writer/director’s work when it came to Hiddleston’s Loki character. The letter comes from Joss Whedon: The Biography, which hits store shelves on August 1st. Whedon also responded to Hiddleston’s e-mail with his own, and you can read both of them below.